Despite several distractions, I’ve started working on MEADOWSWEET. switching back and forth as inspiration moves me until one or the other gains momentum. At least it will keep me actually writing, which, experience tells me, is the only way I’m going to generate the ideas I need. I’ll have to also start working out cover art for MEADOWSWEET. So far, that’s proved elusive. I had my plans all made. 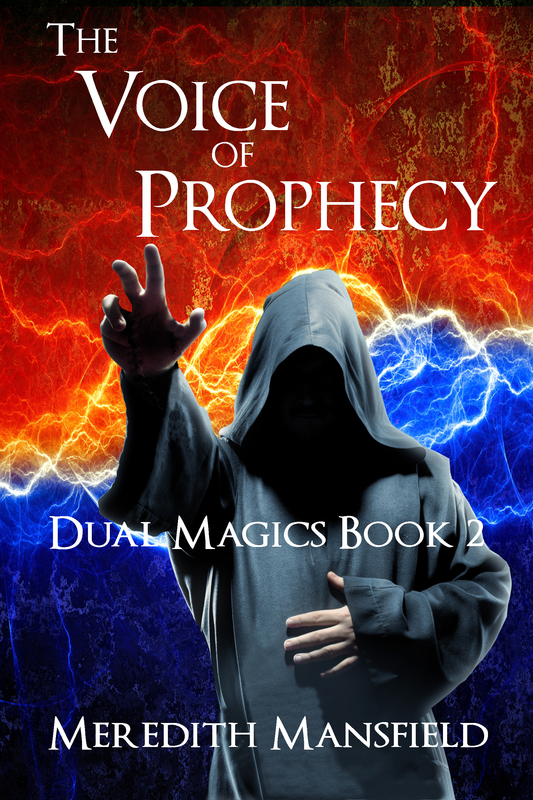 After the next book in line would be MAGE STORM, kicking off a new series. Then about a week ago, a new, bright, shiny story idea bounced across my path. It’s not really a new story, exactly. The idea has been around for a while, but it wasn’t ready. There were pieces missing. Especially the world building. And then, one night, there they were, all shiny and new. The conventional wisdom at this point, is to right down all that inspiration, so I won’t forget. (That’s a lesson most writers have to learn the hard way–including me. No matter how much you think you’ll remember because it’s so wonderful–you won’t. Write it down.) And then go ahead with the original plan. That’s . . . sometimes easier said than done. I’ve written down the inspiration, but I still really, really want to write MEADOWSWEET, too. (Just like stray puppies and kittens, it’s a really bad sign when the get named.) My heart may already have gone over that fence. 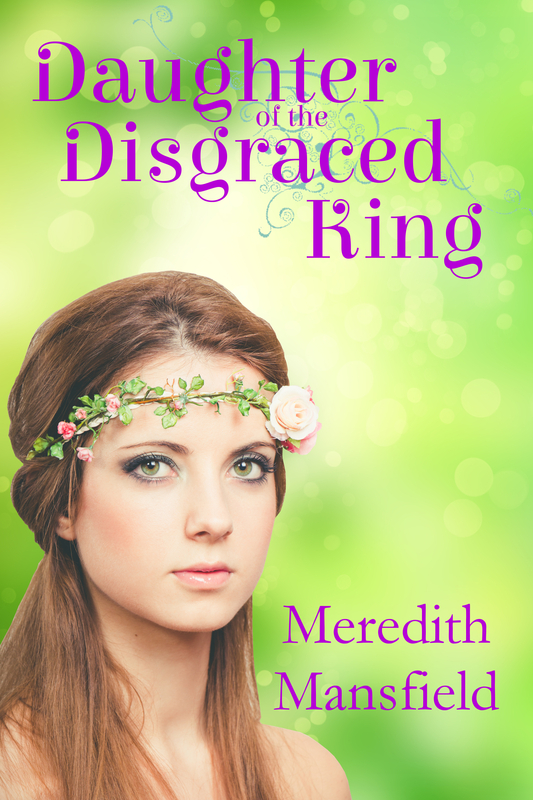 MEADOWSWEET would be a fairytale retelling–a subgenre I’ve never done before. In another post I may go into which fairytale and why I chose that title instead of one more closely tied to the original fairytale. So, what’s likely to happen next is me trying to write two stories at once. I’ve been that crazy before and it’s worked out. (Though I do have to be really careful to keep the characters and character names in the right stories.) It can work out. When one story hits a place that needs more thought or inspiration to break through, I can just switch to the other for a while. Given the trouble MAGE STORM was giving me a month or so ago, that might actually be a good thing. Meantime, while I try to force myself to do that research on launch strategies, I’ve started the polishing edit on BECOME: TO RIDE THE STORM. Maybe that’ll give me a little more distance from that bright, shiny story temptation. Originally, the plan was to work on MAGE STORM through August and then switch back to the revisions on BECOME: TO RIDE THE STORM in September. But, I haven’t been getting any traction on MAGE STORM. Beyond the initial issues I had–deciding on a ground-up rewrite–I’ve discovered some other things that need to be considered. See, the original version was conceived as a sort of open-ended series, with each book being a separate story–building on events in the previous books but not creating a greater world-saving arc. That’d work fine if I decided to make this sword and sorcery. But I don’t think that’s what I want. The idea of the rewrite was to make it epic fantasy. Now, as I said before, this story has an epic problem. But the sort of open-ended series–that doesn’t have an arc building to the epic climax just doesn’t work very well for epic fantasy. 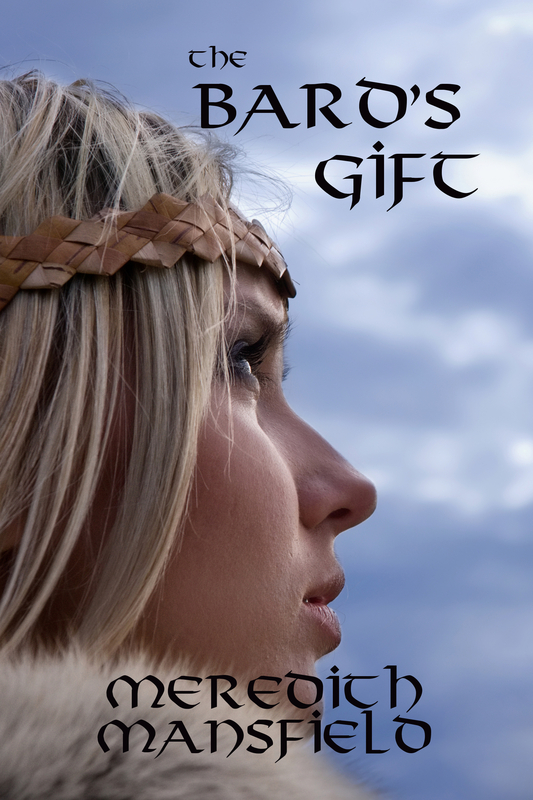 That world-saving or world-changing conclusion is as expected in epic fantasy as a happily-ever-after is in romance. Favorite characters can get killed along the way. The quest can even fail. But there has to be that big bang at the end. So, I’m going to have to rethink, not just the first story, but how all the others fit into a larger, more epic arc. I think I can see a glimmer of how that might work. Or, at least a little of it. But I need to have a better feel for that before I start the rewrite. Therefore, I’m going to go ahead and start the revisions on BECOME: TO RIDE THE STORM. It’s been three weeks. And, as distracted as I’ve been lately, revision–using the critical side of my brain–is probably a better fit than trying to write from scratch–or nearly–anyway. And, in the meantime, maybe I can figure out how all the pieces of MAGE STORM and it’s sequels fit together into an epic arc. Or what has to change to make them fit. Or, of course, whether it’s just better suited to being an episodic sword and sorcery after all. There’s actually nothing wrong with that. It’d just mean a change of perspective and expectations for this story. 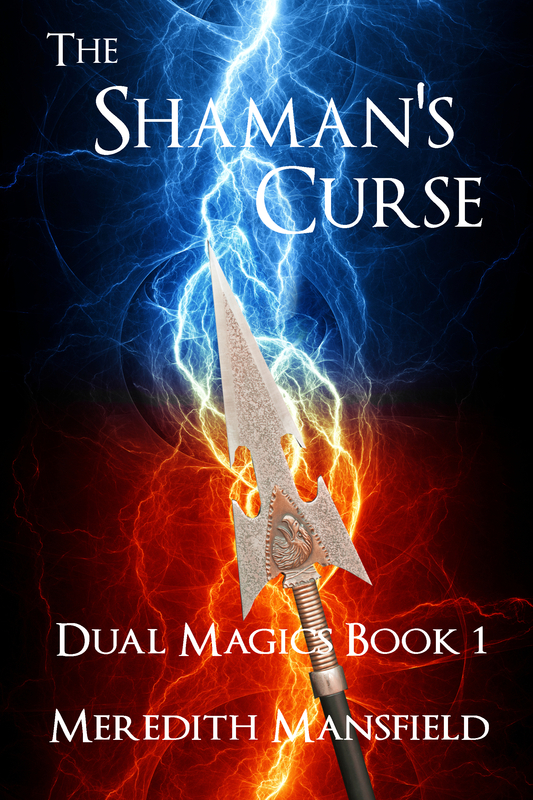 I’ve been trying to figure out how to share a sample from the audiobook of The Shaman’s Curse. Of course, you can listen to the sample right there on Amazon, but I wanted to share it more broadly. Unfortunately, WordPress won’t let me share the audio, here. (Well, they would, if I was willing to pay for the privilege.) And Facebook doesn’t let you share audio, even though you can share video–which makes little sense to me. But anyway. Then today I was watching a podcast from ACX University where it was suggested to make a video by just using the audiobook cover and the sample. Well, that diverted me into getting the software (free) to do that and create said video. Of course, I still can’t upload that here. But I can upload the video to Facebook–it just takes a really long time, for some reason. I’ve been waiting for Facebook to finish, which is in part why this post is so late. But it’s still thinking. Eventually, you may be able to listen to the video on my Facebook author page. I hope. Ha! I’ve had one thing niggling at me for some time–whether a particular very young character would be along during parts of the story, particularly on this sort of round-trip journey, or not. In the first draft of BECOME: TO CATCH THE LIGHTNING, I have him there some of the time and not others. That’s something that I knew would have to be fixed, one way or the other, but this is still just a first draft and I could just leave myself notes to makes sure to make that consistent. Inspiration just struck a moment ago on how–and why–he can be there for part of the journey and not the rest. And it makes perfect sense from everyone’s point of view. Well, maybe not the very young character’s, but he’s young enough not to get a vote on it. 🙂 I might need to insert a scene in which he makes a minor fuss about it. But that can wait for the revisions. I said in my last post that I was about to write a scene in BECOME: TO CATCH THE LIGHTNING that echoed the Herculean story of the Nemean Lion. Well, here it is (in first draft, anyway). A little background, first. Gaian is that name of my Hercules-like character. Mariel is his wife of a little over a week at this point. They’re on their way to visit some of his relatives along with four others. And, for reasons you’ll need to read the story (when it’s done) to understand, certain people in this fantasy world have small grey cats that act as their guardians. Gaian and Mariel each have one–named Greykin and Kitty, respectively. Gaian had just dried off and pulled on his clean trousers when he heard Mariel scream. He dropped his tunic and ran, leaping down the small drop of the waterfall without slowing. He hadn’t stopped to grab his sword, laying on the bank of the pool, so he grabbed a tree branch as big around as his upper arm and wrenched it from the tree as he ran. As he neared their camp, he took in the scene even as he continued to run. He owed that to battle-trained reflexes, but he didn’t think his heart had ever pounded this hard in any battle he’d ever been in, especially as he realized the danger. Dornan and the others were still fighting their way through the panicked horses. Their spears leaned against the tent and two of their swords lay nearby. Except for Dornan. Goddess bless the man, he still wore his sword no matter how inconvenient it was when trying to hobble horses. But Dornan was also flat on his back, gasping for breath, felled by a vicious kick from Benar’s Tolaro. Couldn’t blame the horse for going into battle mode under the circumstances. Shouldn’t anyway. 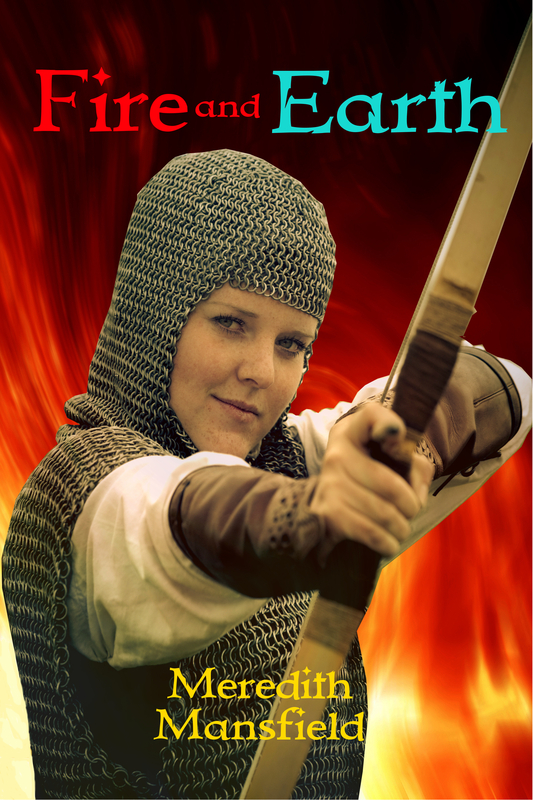 Across the campsite, Mariel had her back to the tent wall, staring death in the face. Death in the form of the most gigantic cat Gaian had ever seen. Brave Kitty stood before her, back arched and every hair on end, growling at the monster. Greykin sped past Gaian to stand beside Kitty and add her yowl to the warning. Neither seemed to worry the big cat in the least. Mariel grabbed one of the spears and pointed it at the big cat, though it was clear to Gaian that she had no clear idea how to use it. Brave, but he had no room for the flash of pride. Not yet. The spear clearly didn’t impress the beast crouching in front of her any more than the smaller cats did. With a terrific leap, Gaian landed in front of her. With the full force of his momentum as well as his strength, he swung the branch at the head of the big cat. It connected with a satisfying crunch. 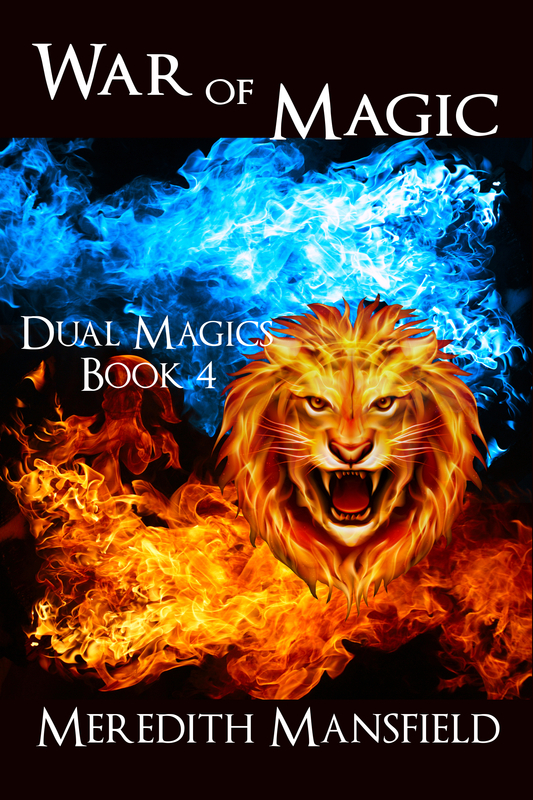 As the monster collapsed, Gaian dropped his makeshift club and dove in, grabbing the cat around the throat and squeezing until he was certain there was no life left in the beast. Only then did he stand and gather in a sobbing Mariel. Their cats wove madly about their feet. This is, actually, very much the way Hercules was supposed to have killed the Nemean lion–but not for the same reason. 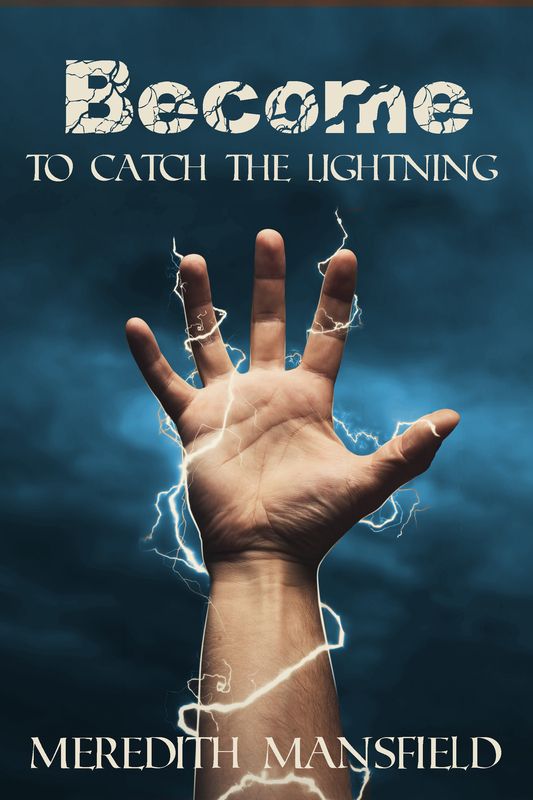 I’ve mentioned before the my current work in process, BECOME: TO CATCH THE LIGHTNING, is inspired by the legend of Hercules–the real one, not what Disney did with it. 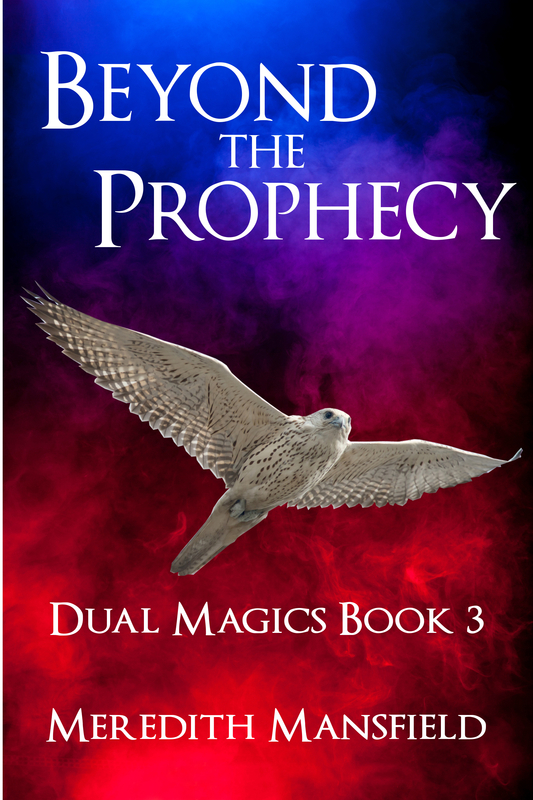 It’s not a retelling, just inspired by the a couple of particular aspects of the legend. Nevertheless, I’m putting in a nod to a couple of the labors–not all twelve, that would take up way too much story space. Just the first two. In reverse order. My main character has already slain a dragon, which is a nod to the second labor, in which Hercules slew the Lernian Hydra. The one in my story isn’t a water dragon and it doesn’t have nine heads, but it is a dragon. This one should be fun to write.